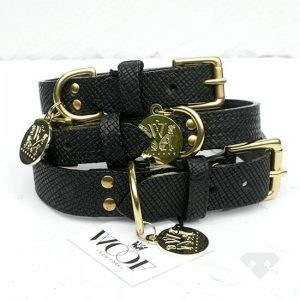 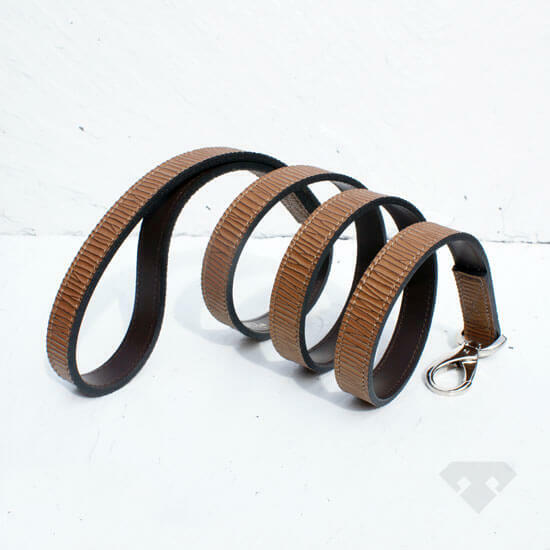 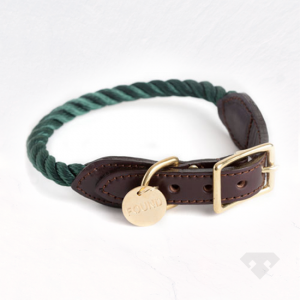 With think we’ve found something truly unique in these adjustable, textured leather collars. 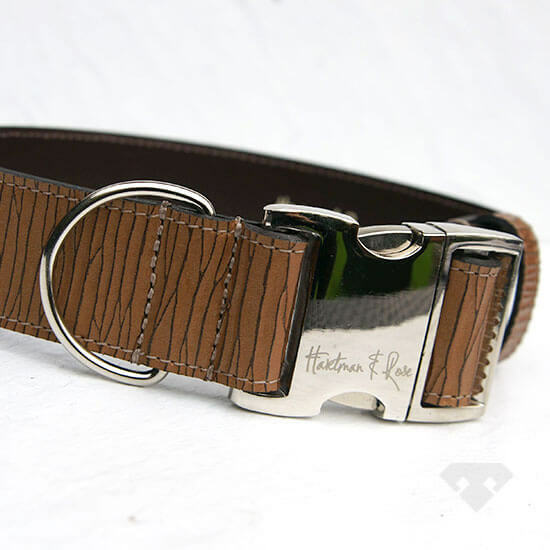 Handcrafted in Canada, the rich chestnut texture against the polished nickel gives a slick and sleek modern style which will have any pooch looking super sharp. 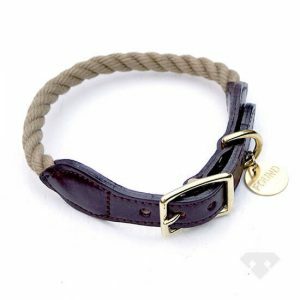 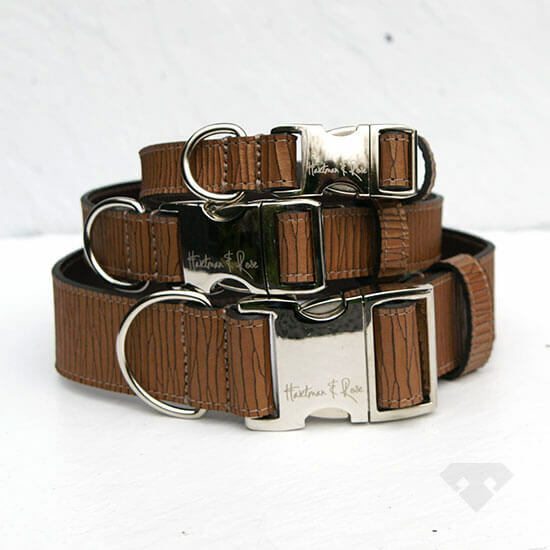 Inspired by the classic apparel of Hermes, Gucci, Cartier and more, Hartman & Rose specialise in creating the finest luxury dog collars using the finest materials. 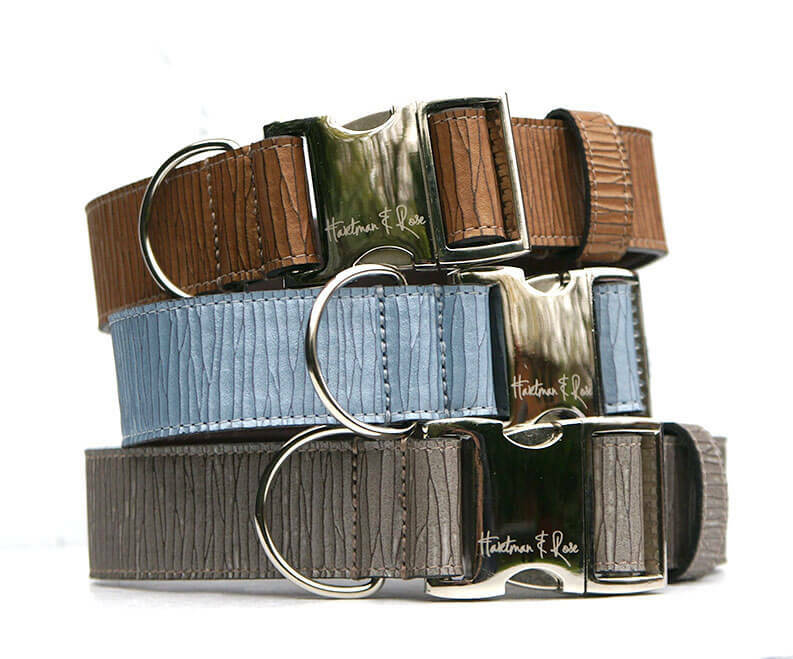 All products are hand skived for smooth seams and finished with hand polishing and painting of the edges. 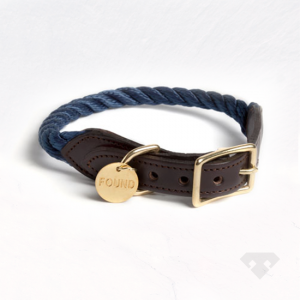 We love their attention to detail!